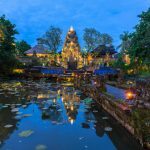 The iShares MSCI Indonesia ETF (NYSEArca:EIDO) and the VanEck Vectors Indonesia Index ETF (NYSEArca:IDX) are up an average of 12.5% year-to-date. Economic data support more upside for stocks in Southeast Asia’s largest economy. 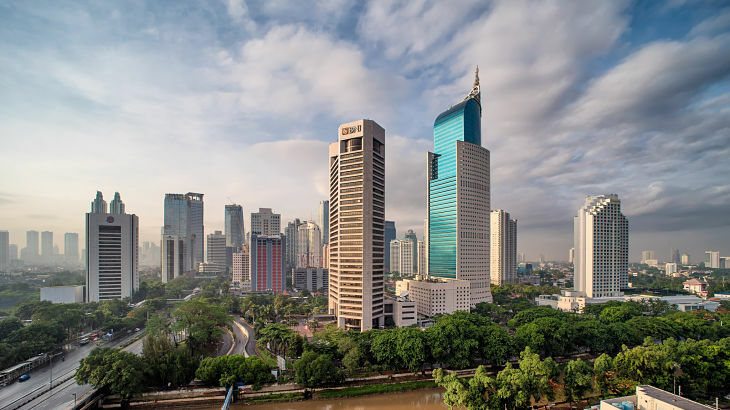 Recently, Fitch Ratings affirmed Indonesia’s Long-Term Foreign- and Local-Currency Issuer Default Ratings (IDRs) at ‘BBB-‘ with a Positive Outlook. “Indonesia’s ratings balance a low government debt burden, favourable growth outlook and limited sovereign exposure to banking-sector risks with weak – but strengthening – external finances compared with ‘BBB’ category peers and some lagging structural factors, including governance standards and a still difficult – but improving – business environment,” said the ratings agency in a note. Earlier this year, Standard & Poor’s elevated Indonesia’s sovereign credit rating to investment-grade territory. Stocks in Southeast Asia’s largest economy have been solid this year, but are also lagging the MSCI Emerging Markets Index.